10% Discount for Ubin Wayfinder 2015 | JustRunLah! Ubin Wayfinder offer racers an opportunity to explore the vast nature landscape that Ubin has to offer – Areas that tarred roads cannot reach. SO, what you waiting for? 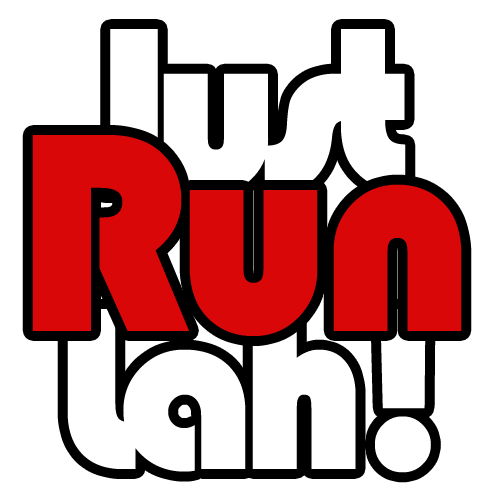 All JRL readers get to enjoy an exclusive 10% off registration fees by using this code: UBINRUNLAH upon checkout!